Insurance brokerage giant Brown & Brown, Inc. has today announced the acquisition of Smith Insurance Associates, Inc., a family-owned agency based in Pennsylvania. 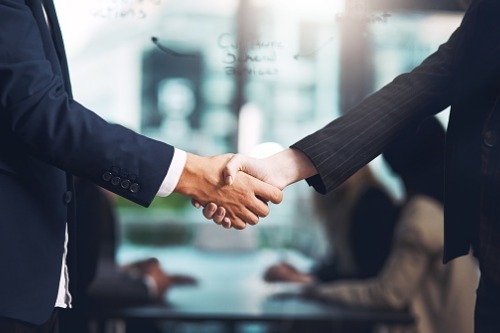 The deal was done via Brown & Brown Metro, LLC, a subsidiary of Brown & Brown, Inc.
Smith Insurance has been providing a variety of business insurance products to its clientele in Pennsylvania for over 35 years. The firm is known for its expertise in multifamily residential, hospitality and commercial structures. Its annualized revenue is approximately $5.5 million. “We’re excited about what this opportunity means for our team and our clients,” the Smith family announced in a statement. “Smith Insurance and Brown & Brown share a mutual commitment to our founder Stephen Smith’s vision of superior customer service, quality insurance products, innovation, and integrity. Following the deal, the Smith Insurance team will continue to operate from their office in Spring House, Pennsylvania. They will operate as a branch office of Brown & Brown’s Mt. Laurel, New Jersey office, which is led by Billy Roberts, vice president of Brown & Brown Metro, LLC.